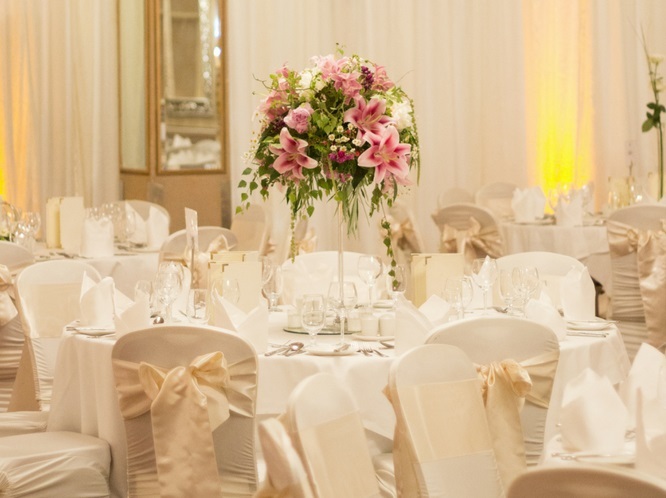 Are you searching for a beautiful wedding venue in Dublin? 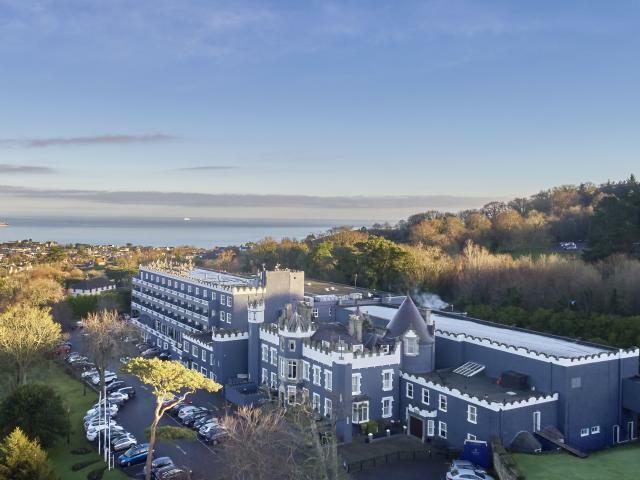 Welcome to Fitzpatrick Castle Hotel the epitome of elegance in the South Dublin Coast. This family owned enchanted 18th Century Castle is the ideal venue to celebrate your wedding in style. Founded in 1971 by the late Paddy & Eithne Fitzpatrick & run today by Eithne Fitzpatrick Scott-Lennon together with her son Mark Scott-Lennon & family who strive to continue to uphold the Fitzpatrick ethos of genuine service to their guests. 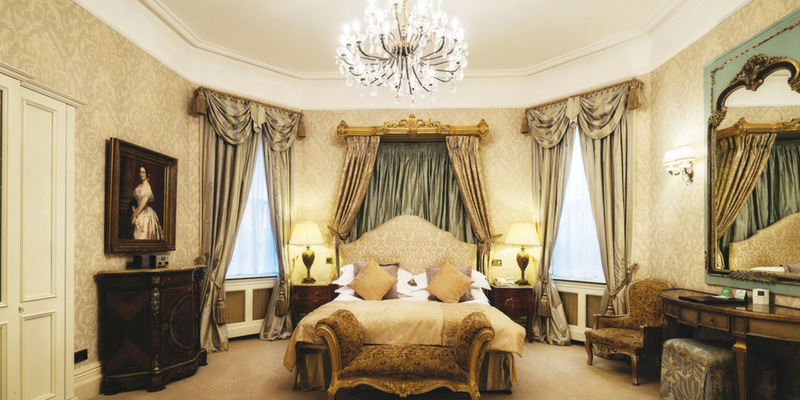 Sparkling chandeliers, deep wood furnishings & tapestries, roaring fires, bubbly champagne & silver candelabras combine to create a majestic atmosphere. You can avail of their private garden exclusively for weddings which offers the perfect backdrop for those unique photos. Vico Road, Killiney Hill, Dalkey Village, Coliemore Harbour are all within close proximity to the castle & offer you additional options to capture some really special memories which will last a lifetime. Allow Fitzpatrick Castle Hotel to use their 45 years of tradition in excellence to create the perfect ambience for your most special day. One of the most exceptional wedding venues in Ireland, steeped in history & romance, the story of Fitzpatrick Castle Hotel is an extraordinary one. Put all your past wedding experiences behind you. Allow the unique location, amazing food & outstanding reputation of the service & staff, convey you to the wedding day of your dreams & aspirations. 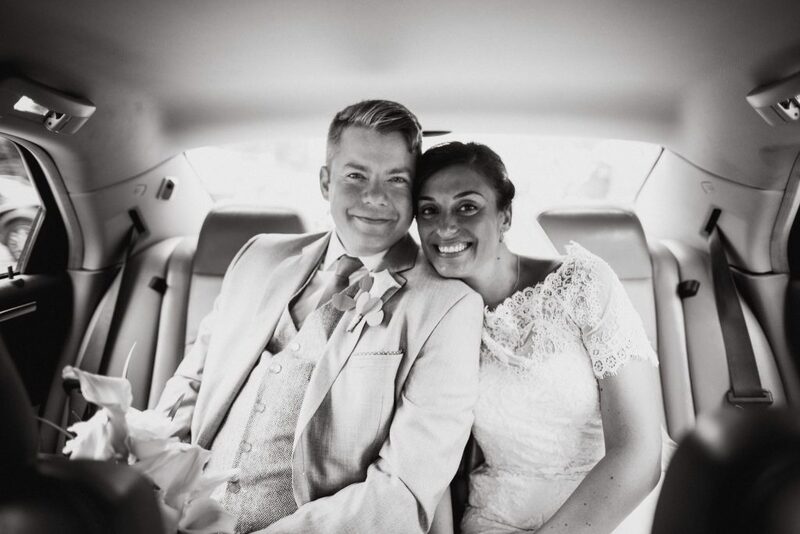 By choosing Fitzpatrick Castle Hotel, you have made that first important step. From the moment you arrive a personal greeting awaits you. Immerse yourself in the luxurious surroundings, comfort of the friendly and well trained staff and indulge in the instant attention to the smallest details… A timeless tradition sees the main course hand carved by their award winning chefs in the dining room suite. The Castle Chef’s will ensure to provide sensational food to satisfy every palate while you can relax & concentrate on the important things you, your family & your guests. For more information, visit Fitzpatrick Castle Hotel’s website here.